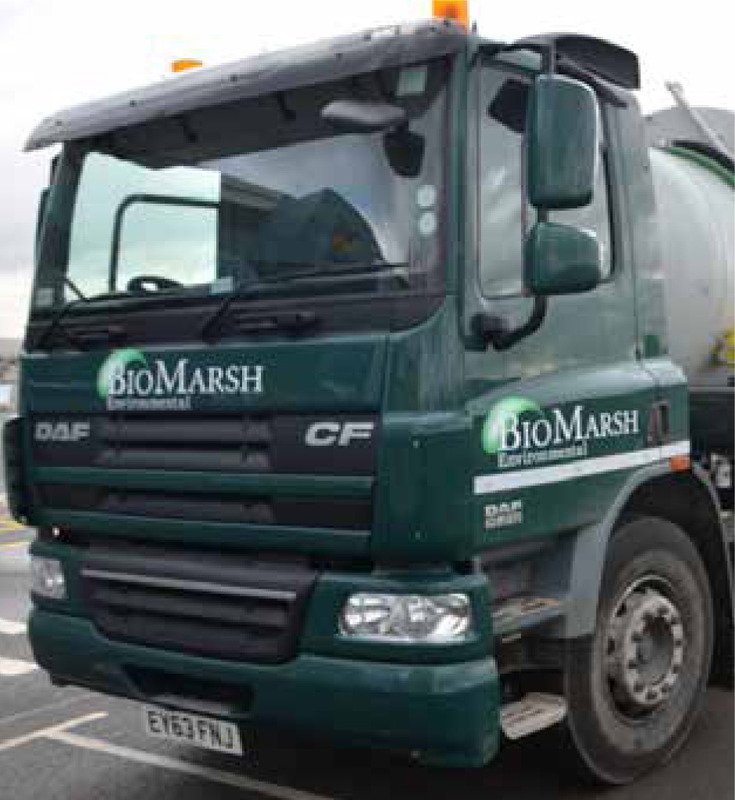 BioMarsh's expertise is in liquid waste disposal and the clearing of sewers, septic tanks and waste removal of sewage and hazardous waste. Our team of highly skilled professionals also offer jetting and industrial waste management, and are specialists with aco drain 24 hour emergency hazchem and hazardous waste removal. We are proud of our company and to mark both our efficiency and high standards we carry a number of trade and government certifications, here at BioMarsh we care about keeping the environment pleasant for your enjoyment.